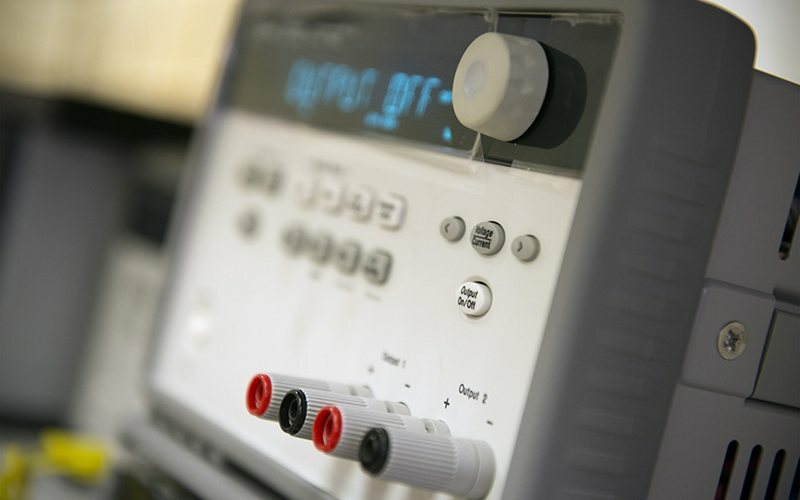 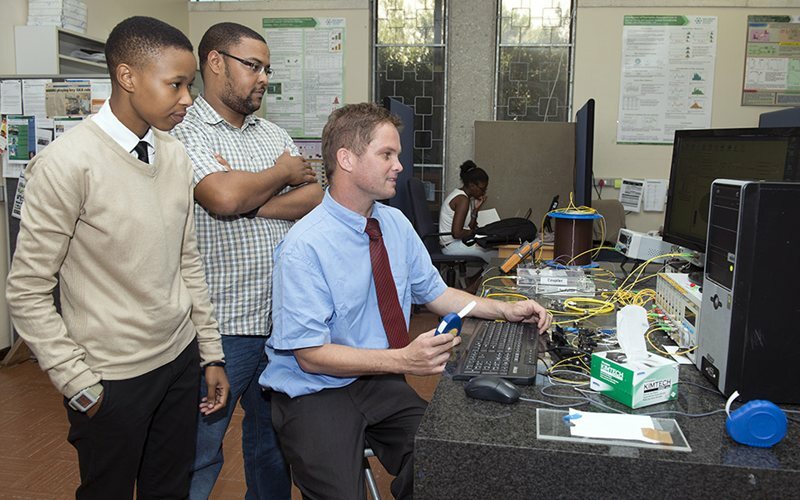 The Centre for Broadband Communication was established as a key step in developing resources necessary to ensure that all South Africans are connected by 2020. 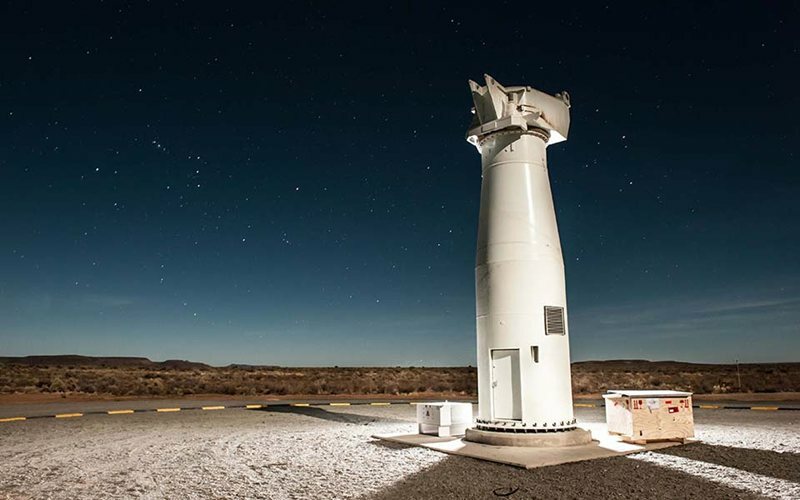 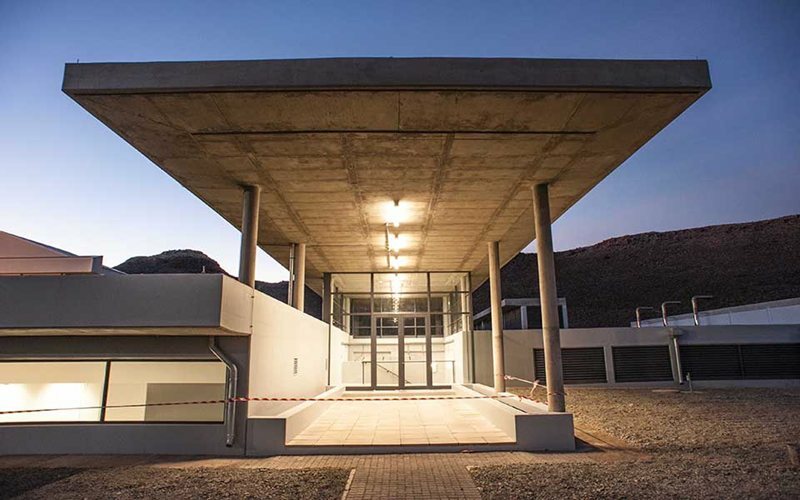 A Centre has the support of the Department of Science and Technology (DST), the National Research Foundation (NRF), the Council for Scientific and Industrial Research (CSIR), the Square Kilometre Array (SKA) and Cisco (see menu for partnerships). 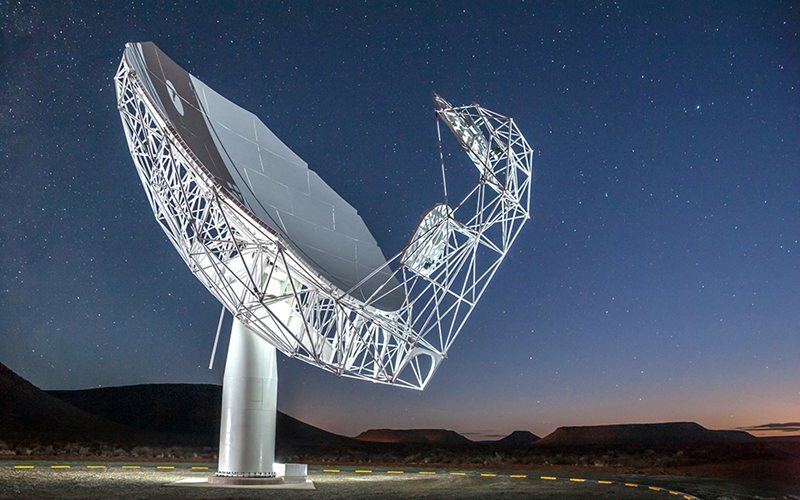 This partnership also aims to develop novel technologies and human capacity committed to probing the universe in what will be the world’s largest telescope, the Square Kilometre Array (SKA). 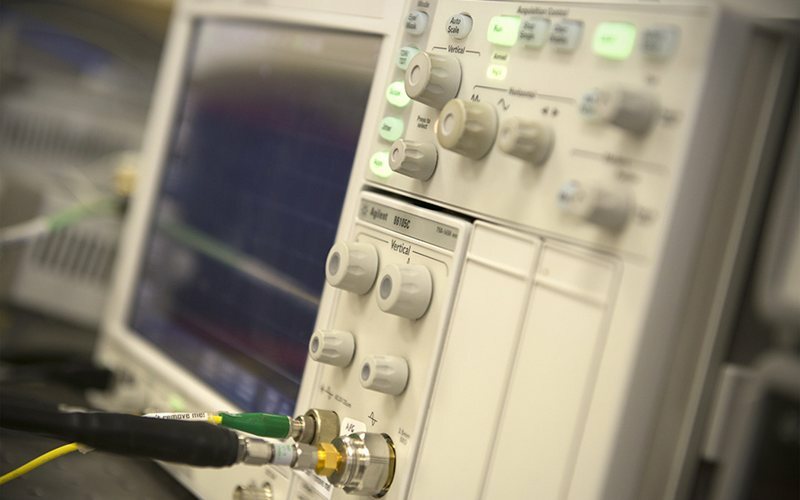 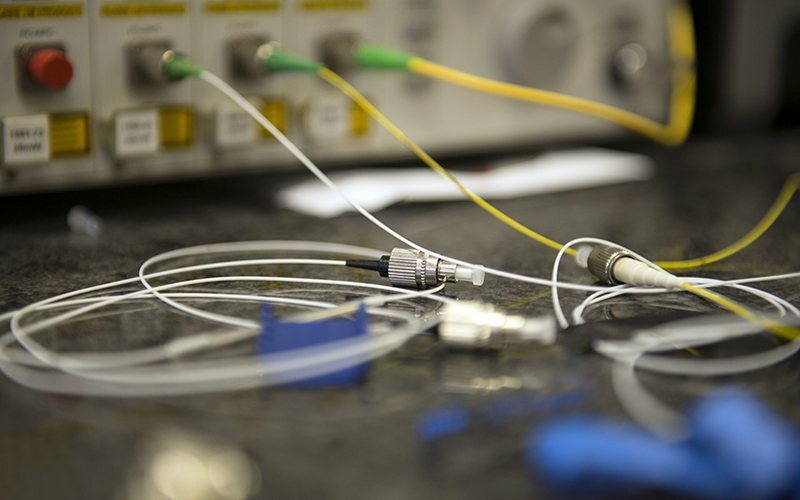 Nelson Mandela University has over 10 years’ experience as the leading broadband optical fibre research group in South Africa so it is ideally suited to host the new Centre.